China's Tencent Holdings Ltd is returning to the market with a US dollar bond that could raise about $5 billion, two people with direct knowledge of the matter said. The bond sale could be Asia's largest so far this year, Refinitiv data showed, exceeding property developer China Evergrande Group's $2.8 billion sale in January. Tencent has a $6 billion offshore issuance quota from China's state planner, the National Development and Reform Commission (NDRC), the people said, declining to be identified as they were not authorised to speak publicly on the matter. 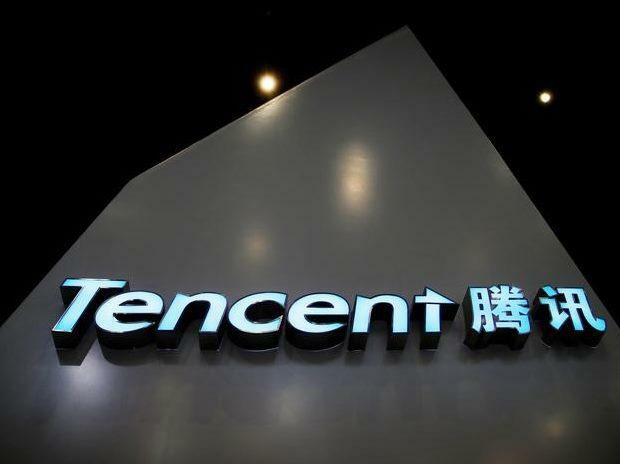 Tencent said in an exchange filing on Monday it had increased its Global Medium Term Note Programme limit to $20 billion from $10 billion and that it planned to conduct an "international offering", without specifying a size. The company has hired Deutsche Bank, HSBC, Goldman Sachs and Morgan Stanley as joint global coordinators for sale, Tencent said in Monday's exchange filing. Tencent suffered a rough 2018, as a nine-month hiatus in approving games for monetisation in China prevented it from capitalising on some of its most popular games.